*Warning Canceller + Anti-Flicker ? 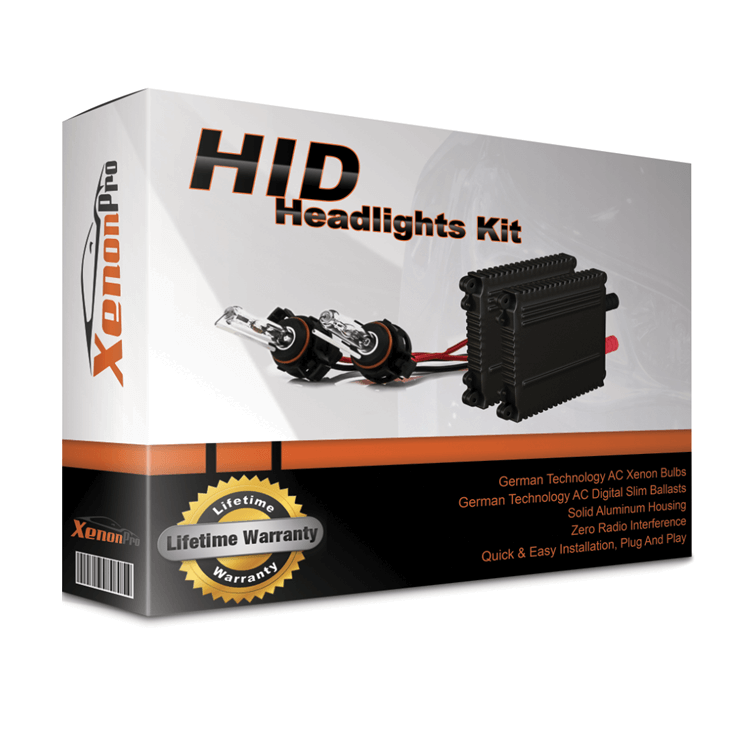 XenonPro.com provides you Premium Quality HID Conversion Kits. 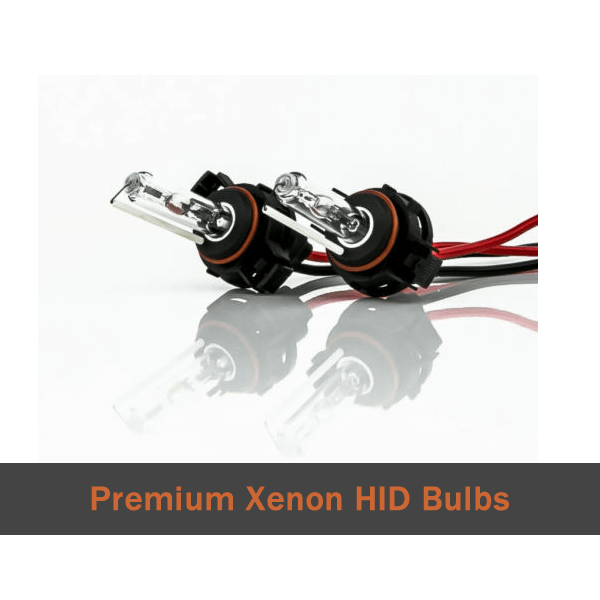 Our hid kits are manufactured to the highest quality standards ISO 9001-2000. 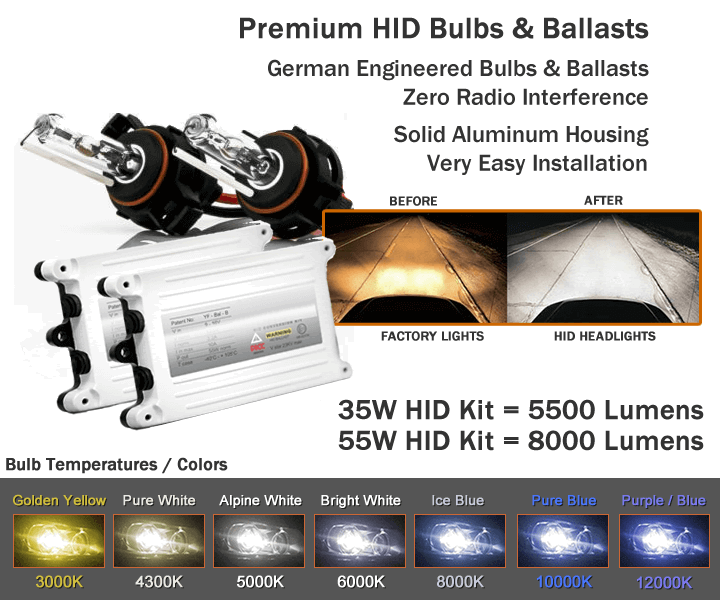 We only use premium German Bulbs & Ballasts. Our kits are plug and play, very quick and easy installation. Two (2) German Technology AC Xenon Bulbs. Two (2) German Technology AC Digital Slim Ballasts. All Wiring & Mounting Accessories (for easy & proper installation). Lifetime Warranty on All Parts. Free Replacements. Free Shipping to the US and Canada. This accessory removes the dash warning lights as well as headlight flickering warning. If your vehicle is in the list below, you must add the Warning Canceller accessory to your order. 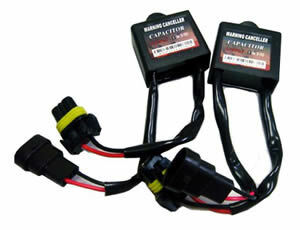 It is a requirement for your vehicle in order for the kit to install and work properly. Increased visibility with Bright Xenon Lights. Guaranteed Fitment with our easy-to-use instructions. 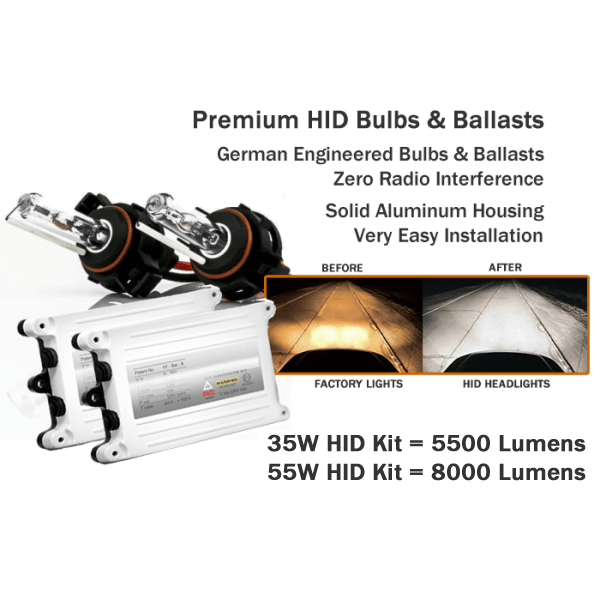 Lasts 2-3 Times Longer than standard halogen bulbs. 100% water, shock, dust and rumble-proof. Premium German quality assurance standards. 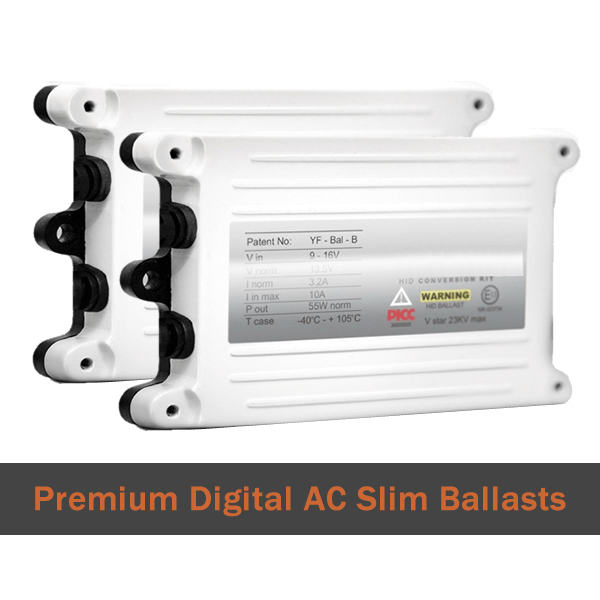 Long-lasting AC digital power ballast with German ASIC chip. OEM-Grade UV cut quartz German bulb. 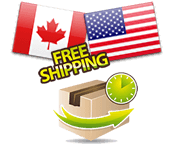 FREE EXPEDITED SHIPPING to the United States & Canada on all orders. If you are not happy with your product, simply return it for a refund or exchange. SAFE & SECURE SHOPPING. GUARANTEED!